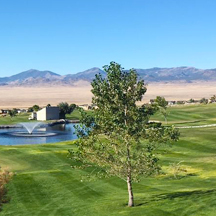 The Resorts at Wendover offers extensive amenities to make your stay in Wendover comfortable and convenient. Come and get a great workout poolside, or simply enjoy a day at the golf course. Soak up some sun, and let your stress melt away into the shimmering pool. 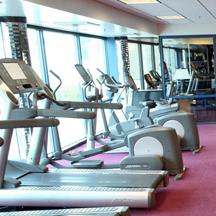 The Fitness Center is a great way to break a sweat. It overlooks the pool area and is open to hotel guests. 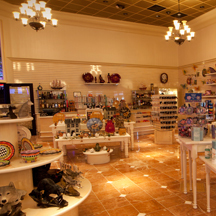 If shopping is your thing, the Resorts at Wendover has plenty of it! Conveniently located near the front desks. 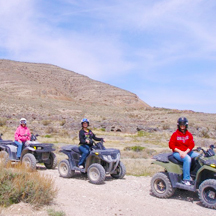 Explore all that Wendover has to offer. Get out and enjoy outdoor excitement.